Destination America is quickly becoming your go-to network for paranormal programming. 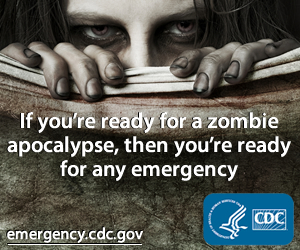 Debuting this August 28 is their newest spooky series premiering exclusively in the U.S. 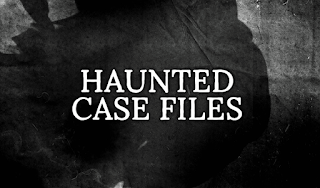 Haunted Case Files doesn't have a set cast like most ghost hunting shows, and follows different groups as they take on some of their most challenging cases. In the premiere on Sunday, August 28 at 10/9c, a former funeral home's dark past comes back to haunt investigator Michelle Desrochers. Then, father/daughter team Alan and Anna Tolf investigate a crumbling mansion only to be terrorized by the angry spirit of a scorned wife. Finally, in Ohio, ghost hunters are called to a family home, where the spirit of a former owner has returned to threaten the new inhabitants. In Rhode Island, a couple calls in investigator Joe Cetrone after their flirtation with the occult unleashes a demonic spirit they cannot control. Then, in Massachusetts, a ghost hunter disturbs an ancient evil spirit that will stop at nothing to get revenge. Finally, in Ohio, investigator Karlo Zuzic captures startling proof of a haunting in an historic building. In New York, investigator Joe Cetrone battles a demonic entity intent on harming his own son. Then, a child's imaginary friend is revealed to be something much darker when it starts to tear the family apart. Finally, investigators are stalked by a dangerous doppelgänger in an old Colorado jail. When paranormal investigator Ursula Bielski decides to explore a haunted Chicago cemetery, she is trapped by spirits and endures the most terrifying time of her life. Then, ghost hunter George Acosta becomes the new target of an angry spirit that’s been attacking a young boy. Finally, investigators are attacked by violent spirits at a museum in Arizona. When investigators hunt the spirit of a man who took his own life, one is overcome by something even darker. Then, in Iowa, a father/daughter team comes face-to-face with the ghost of an ax-murderer. Finally, in Massachusetts, the spirit of an old sea captain grapples with lead investigator, Jack Kenna. 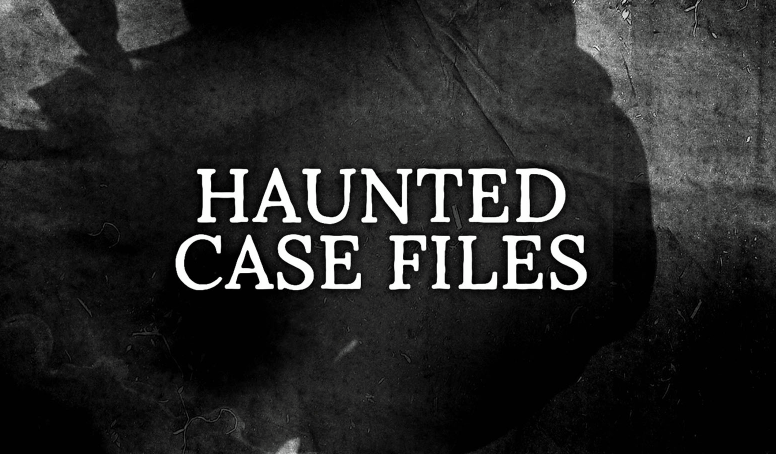 Haunted Case Files is produced by Our House Media with Simon Lloyd and Joe Houlihan as executive producers. For Destination America, Cathy Garland is executive producer, Jane Latman is general manager, and Henry Schleiff is Group President of Investigation Discovery, American Heroes Channel, and Destination America.